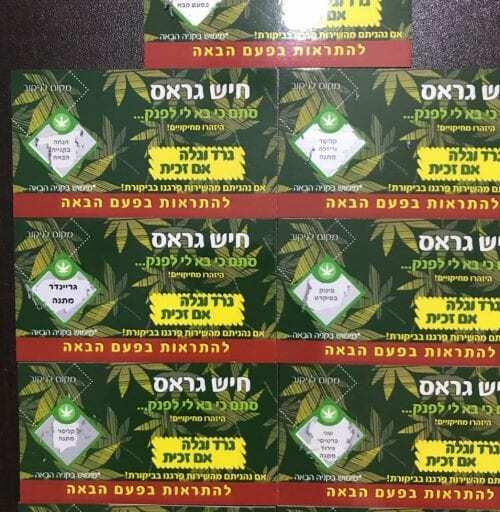 Hes-Gad Cannabis: A new marketing gimmick from the "Telematim" trading group, which distributes scratch cards to customers. "It's just a nice marketing step, our advantage is quality and service," says the group manager. 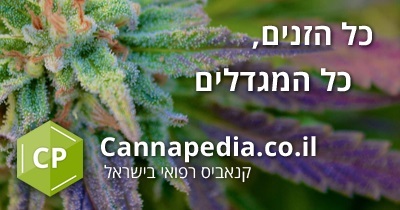 Trading in the Telgram application in Israel is expanding And dozens of trading groups Allows for the purchase of cannabis with a push of a button and delivery to the home. 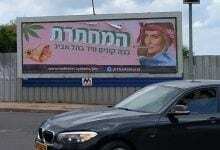 In recent months, a new group called Telematun has begun operating, offering its customers, among other things, what it says is "the best hashish in Israel." This week, during an original and fairly brilliant marketing campaign, the group's merchants began to distribute to customers a "hatch-Gad" scratch card that enables them to win a variety of prizes. 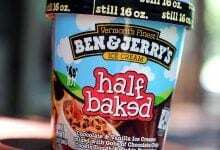 Every customer who makes an order from a dealership receives a scratch card, called "quick-grass," in which the lighters and rolling papers are hidden as gifts, as well as grinders, storage jars, and more. But the best prizes are discount on the next purchase and 5 made cannabis as a gift. According to the manager of the team with whom we discussed the winning ratio is 30 winning tickets out of all 100 scratch cards, including 2 discounts at the next purchase and one card that entitles the cannabis free. "It's our marketing gimmick, one of many, but it just joins the great advantage we offer - quality and service," he says. "All the traders are under supervision and control, and customers can be sure that they will receive products without disappointments." Currently the group has subscribers close to 3,000 members (here).